The Sport for Life Society is calling on leaders from across the sport, recreation, education and health sectors to share their leading-edge work, inventive programming, best practices, research and/or findings at the 2019 Sport for Life Canadian Summit . The Summit takes place in Gatineau, Quebec from January 22 through 24. The 2019 Sport for Life Canadian Summit theme “ Moving to Action ” is about inspiring leaders to move a nation to action across sport, recreation, health and education from the community club through to international arenas. Through the beauty of collaborative efforts and unity, let’s spark the change that impacts the engagement for all those within the sport and physical activity systems. The Honourable Kirsty Duncan, Minister of Science and Minister of Sport and Persons with Disabilities, is committed to removing harassment, abuse, and discrimination from the Canadian sport system. In her recent announcement , Minister Duncan outlined stronger measures to ensure all Canadians have the opportunity to participate in a sport environment free from harassment, abuse, or discrimination, regardless of an individual’s gender, race, religion, language, age, and ability. At its essence, quality sport and physical activity is achieved when the right people do the right things at the right times, which leads to positive experiences for participants. Minister Duncan’s measures will go a long way toward ensuring quality sport is delivered by every national sport organization across this country. These measures speak to several topics within the Sport for Life Quality Sport Checklist for Communities and Clubs . 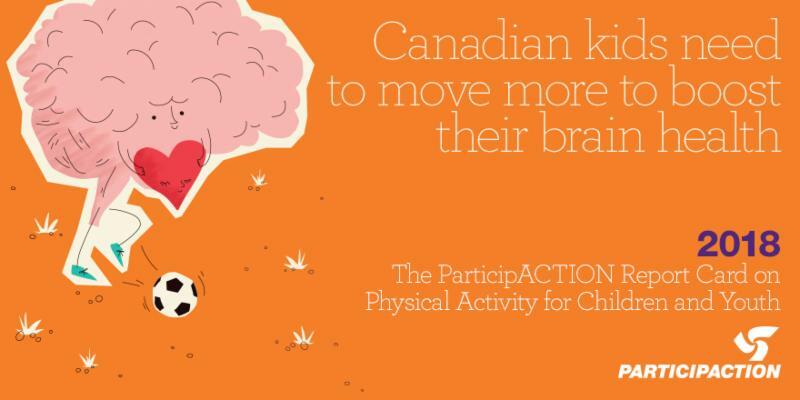 ParticipACTION released June 19 its 2018 Report Card on Physical Activity for Children and Youth , which gave Canadian kids a score of D+ for Overall Physical Activity. This grade is particularly alarming considering that this year’s Report Card also highlights important connections between physical activity and kids’ brain health. 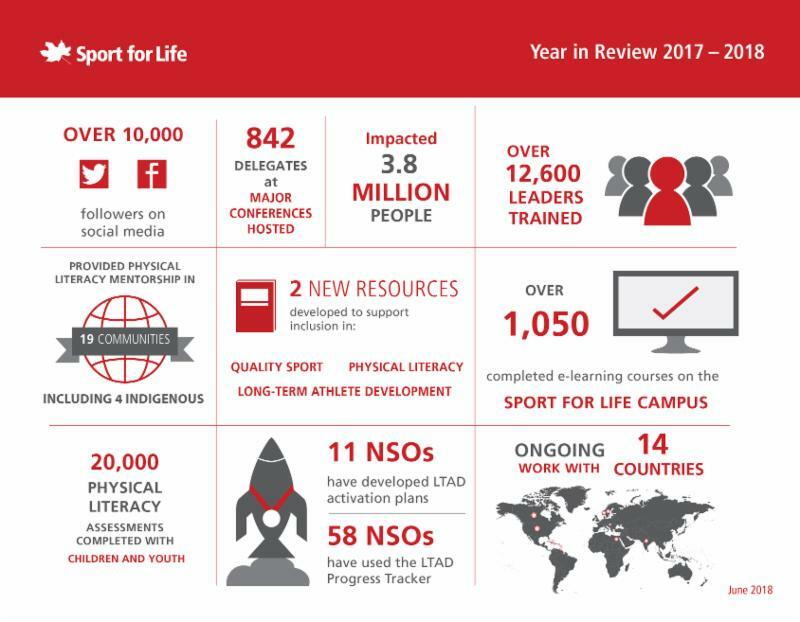 Sport for Life is excited to share our accomplishments from across the 12 months completed by the end of the fiscal year as of March 31, 2018. As you’ll see in the attached infographic , Sport for Life trained 12,600 leaders who impacted 3.8 million people. We supported 11 national sport organizations (NSOs) as they developed Long-Term Athlete Development activation plans while 58 NSOs used our Progress Tracker to help monitor Long-Term Athlete Development across their sports. We released the resource Sport for Life for all Newcomers to Canada ; we celebrated exceeding 10,000 followers across our social media channels; and we had 842 conference delegates attended our annual Sport for Life Canadian Summit and biennial International Physical Literacy Conference, which both aim to improve the quality of sport and develop physical literacy. We are proud of what we achieved in Canadian communities and in countries around the world. 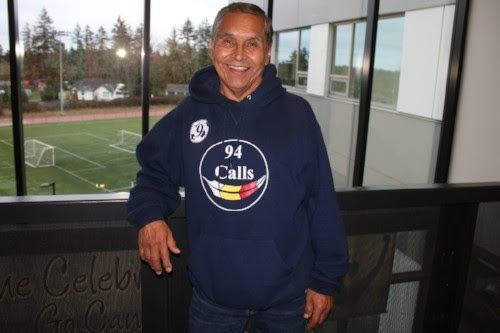 At an induction ceremony in Vancouver, BC on Thursday, May 31st, Alex Nelson ‘Ok’wilagame’ joined sport legends such as Terry Fox, Rick Hansen, and Pat Quinn as he was awarded the BC Sports Hall of Fame’s W.A.C. Bennett Award for his outstanding contribution and leadership in sport. The W.A.C. Bennett Award is the most prestigious honour awarded by the BC Sports Hall of Fame presented to individuals who have made significant, unique, and lasting contribution to sport in BC and beyond. Alex is a proud member of the Musgamagw Dzawada’enuxw First Nation of Kingcome Inlet, BC He is a founder of the Aboriginal Sport and Recreation Association of BC, a founding member of the Aboriginal Sport Circle (Canada’s national body for Indigenous sport and physical activity), a member of the Provincial Leadership Team that created the Aboriginal Sport, Recreation and Physical Activity Strategy for BC, as well as first Chairperson, three-time President, and two-time Team BC Chef De Mission of the North American Indigenous Games. Sport for Life Society has had the pleasure of working with Alex in the development of two national resources, including the Aboriginal Long-Term Participant Development Pathway , and the Aboriginal Communities: Active for Life resource. He brings his rich appreciation and understanding of Indigenous culture, as well as his gentle way of sharing stories and teachings to each discussion. Our presentations and opportunities to work with Alex are always richer for having him involved. 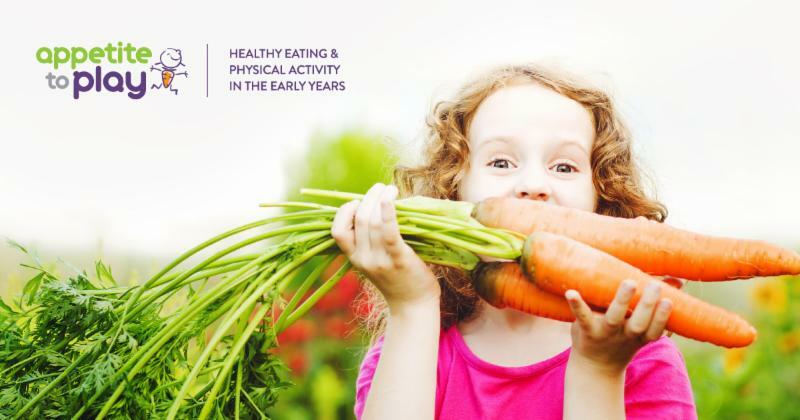 The Appetite to Play E-Learning Modules are available for free online for you to learn more about physical literacy and food literacy. The modules can be started, saved and resumed whenever you have time. The Healthy Eating E-Learning Module covers creating a positive food environment, how to engage and support families and applying social norms and cultural practices. The Physical Literacy E-Learning Module includes learning about fundamental movement skills, being a positive role model, addressing inclusive practices and creating a positive environment for physical activity. 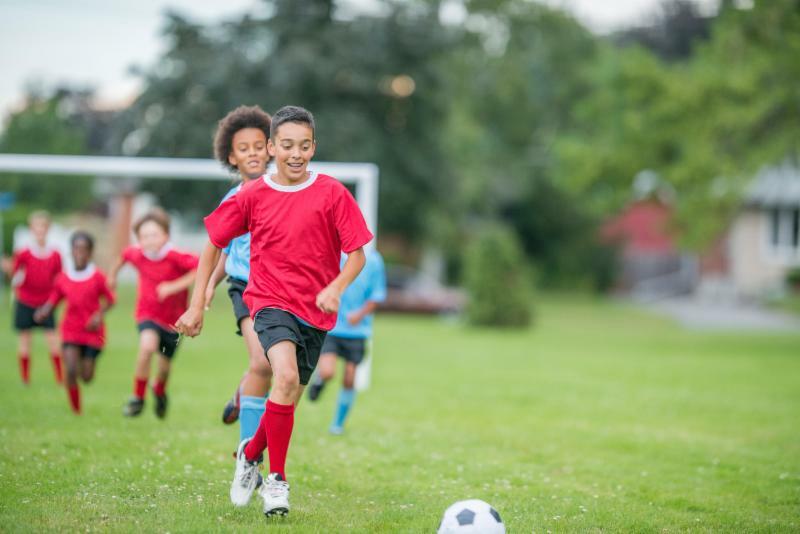 The Appetite to Play initiative was developed by Child Health BC, YMCA of Greater Vancouver, Childhood Obesity Foundation and Sport for Life Society. The initiative supports Healthy Families BC, the government’s health prevention and promotion strategy that focuses on leadership and healthimprovement for British Columbian families and their communities . Si vous voulez consulter nos infolettres en français, cliquez ici .